When JFK was assassinated in 1963, Lee Harvey Oswald was thought to be the lone gunman but new evidence reveals there were additional shooters involved. Experience the riveting testimony of three individuals that were there on that fateful day. 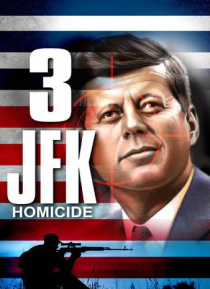 Includes behind the scenes stories of the movie 'JFK' with Oliver Stone and Kevin Costner.